Fantastic worlds – Universal’s fourth park? Why Winnie The Pooh Has Been Denied Release in China. 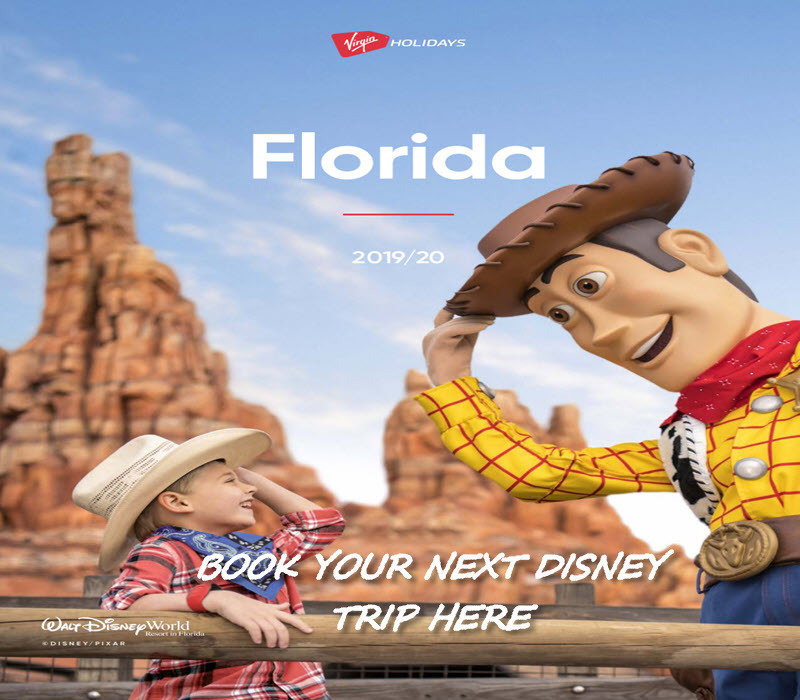 Disney Rumored To Be Planning a 5th Theme Park In Florida?